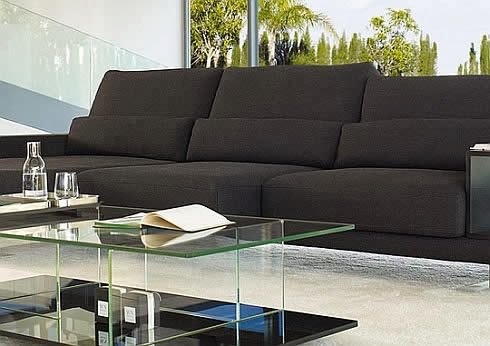 Sofas is a very important thing to our living room especially if it so comfortable because in living room we want to spend a nice time with our family watching tv in a relaxing and comfort mood , today we are going to show you a very nice comfort sofa from Rolf Benz VERO IT designed for every day use It’s an 116cm wide and 170cm long sofa, with a luxurious touch, it is made from leather and attached with nice wood table , so if you like it , it will be very nice piece in your living room adding a nice touch to your room. 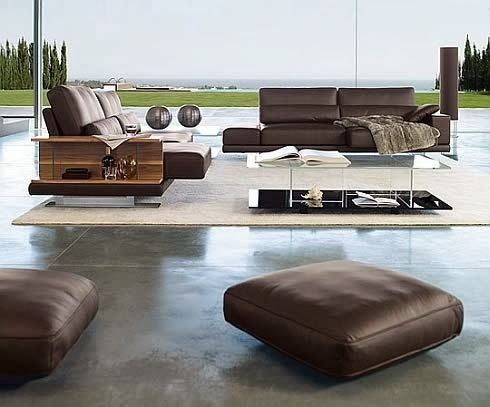 And it will make you spend a very long nice time with your family in a cozy mood, also if you have close friends they will enjoy your company because your comfort furniture one of it your lovely sofa. homedesignhd.net is a website that offers you the latest and greatest news/articles/features in architecture, interior design and furniture. We are interested in interior design , architecture, furniture and lighting, but it can be anything, as long as it's about home.